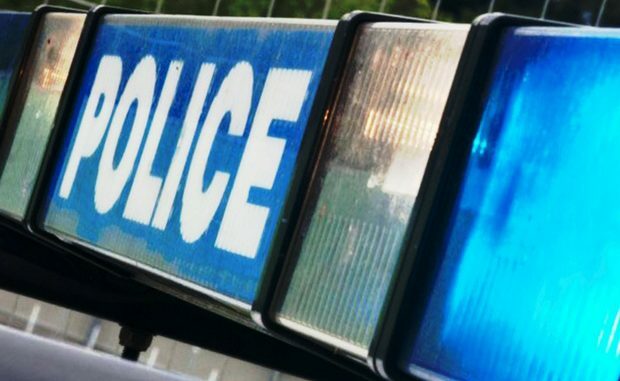 Kent Police is urging people to be vigilant after an attempted distraction burglary in Broadstairs. The incident took place at a flat in St Peter’s Road at 12.20pm on Friday, September 28. The first man is described as 5ft 5in tall, of a skinny build and with dark hair. He was wearing dark clothing and a dark hat and was carrying a Gucci man bag. The second man was also 5ft 5in tall and had a round face and ginger hair. He was wearing a green jacket and green hat. DC Heard urged people to be on their guard against distraction burglars. He said: “We always advise people to make sure rear doors and windows are shut and locked when answering their front door. They should also consider fitting extra security measures such as spy holes, door chains, door locks and intruder alarms, always check the identity of cold callers and never be afraid to turn people away.